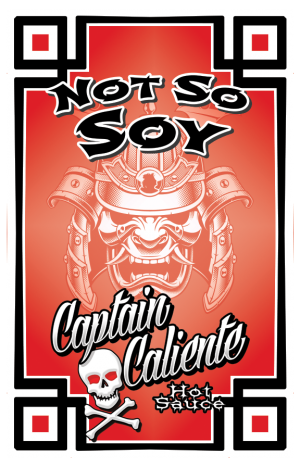 It is just as delicious as the name suggests. 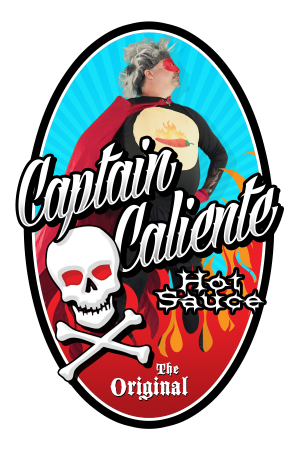 The Captain’s hot peppers pickled in pure apple cider vinegar and then the vinegar is turned into a sweet and salty peppery delicious. It is truly Super Magnificent. Enjoy your next salad in a way that you cannot imagine. 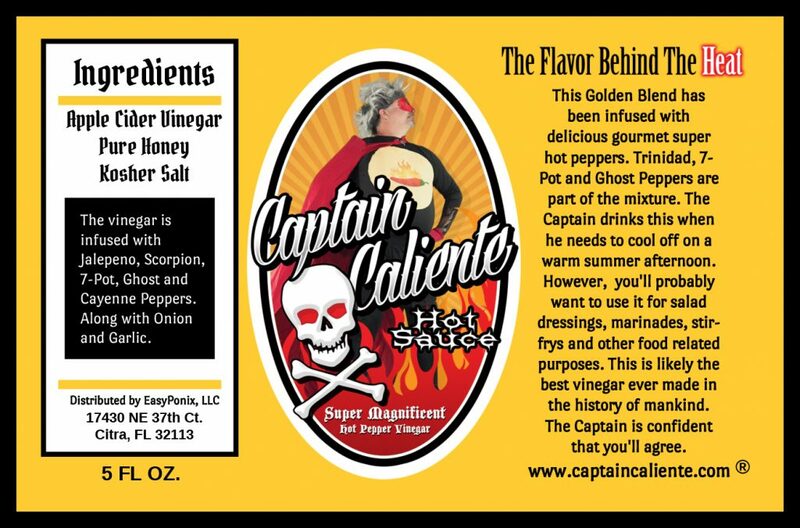 Add some to your next marinade. Or just drink it out of a flask. 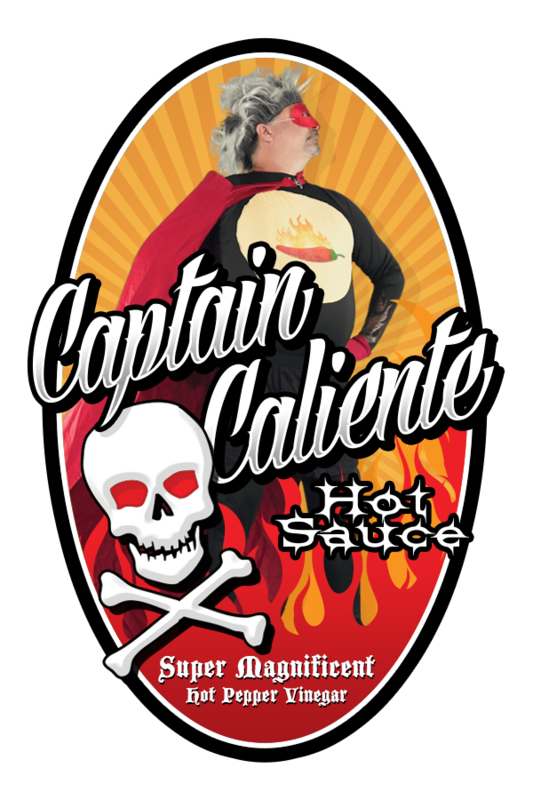 It’s all acceptable in this New World Order that The Captain has established when it comes to Super Gourmet Hot Peppers! 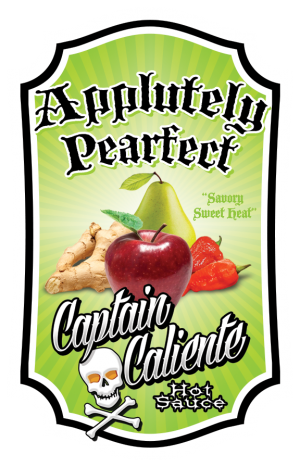 Ingredients – Pure apple cider vinegar (soaked in a variety of scorpion and ghost peppers), Honey and Salt.